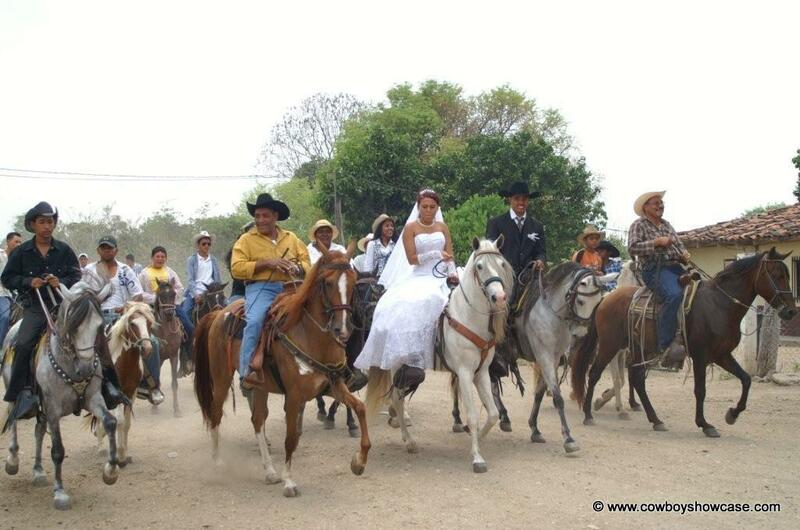 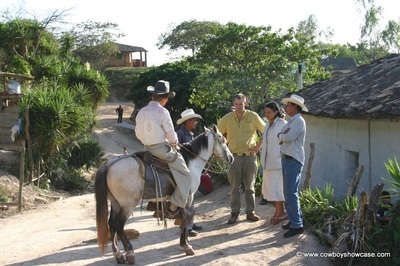 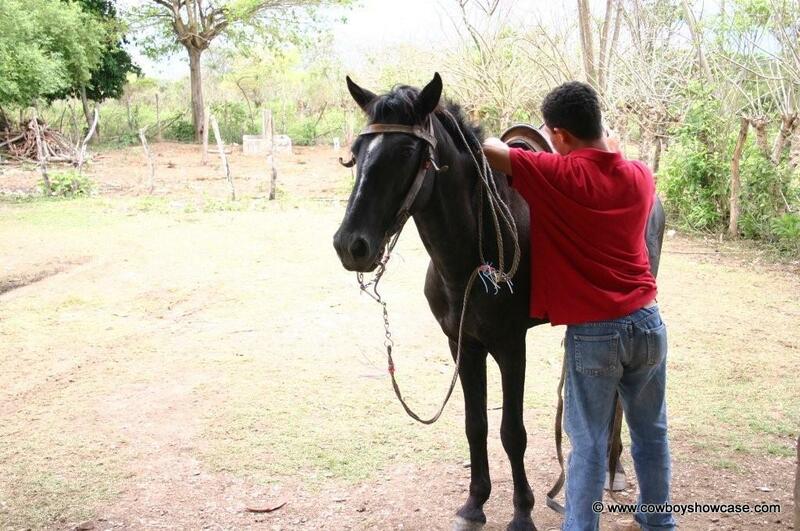 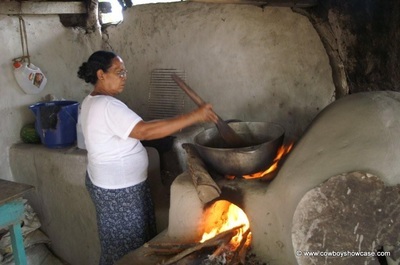 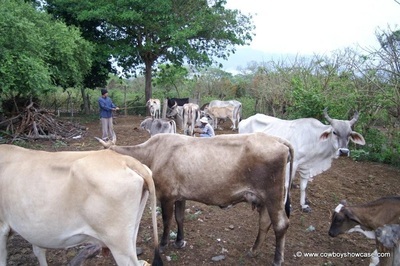 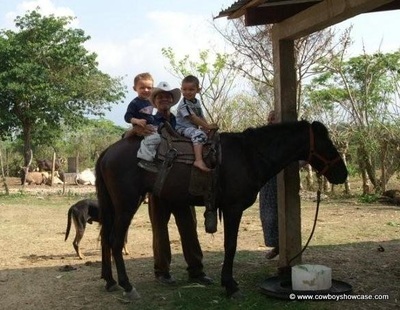 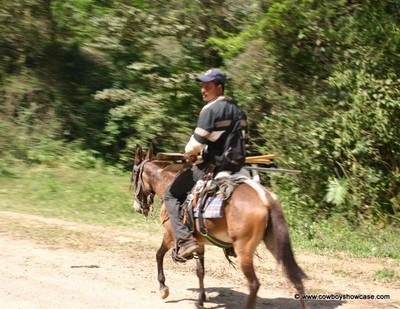 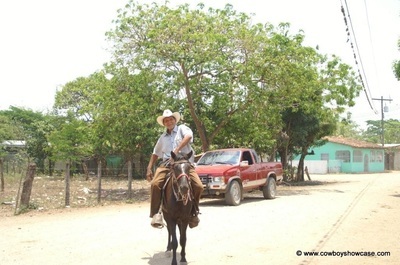 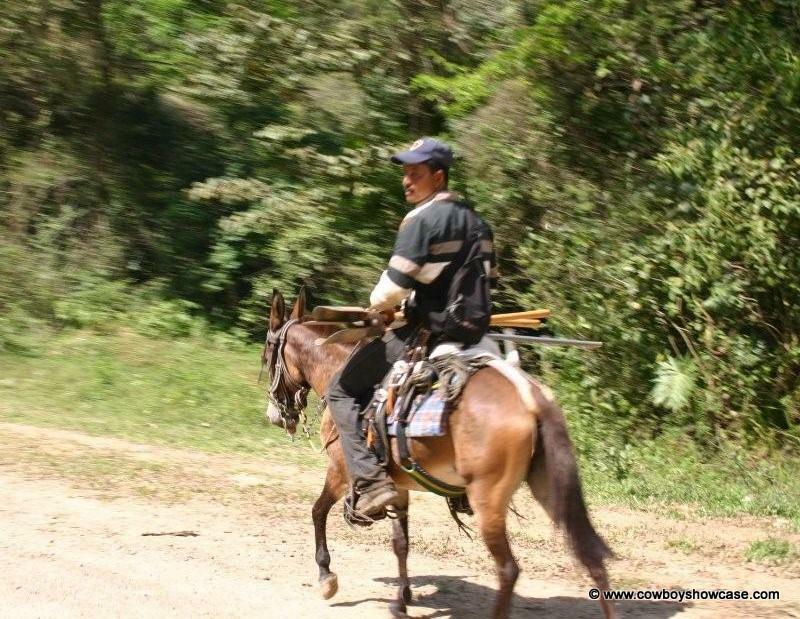 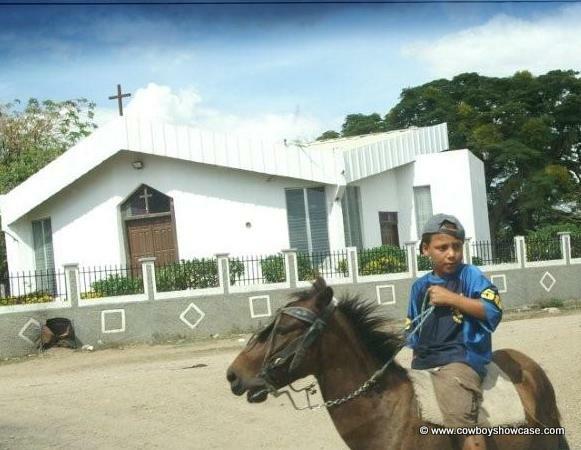 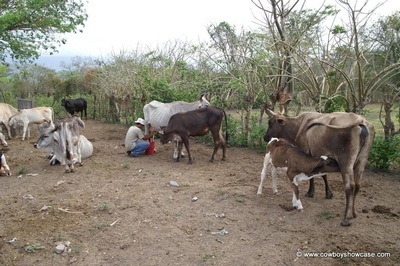 In the country of Honduras, far back from the cities, the country people live a simpler life often focused on livestock including cattle and horses. 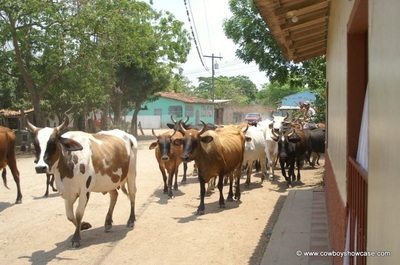 Where there is livestock, the people often live very close to it. 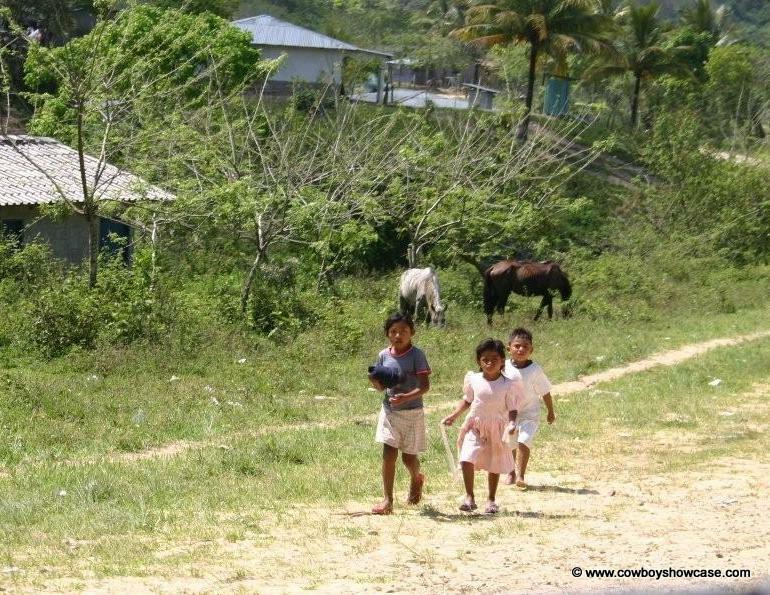 Chickens and hogs may wander through the house. 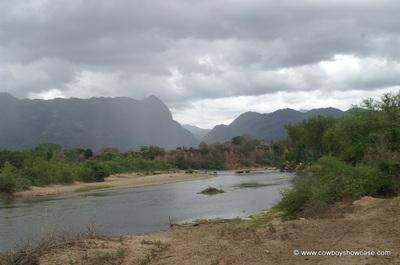 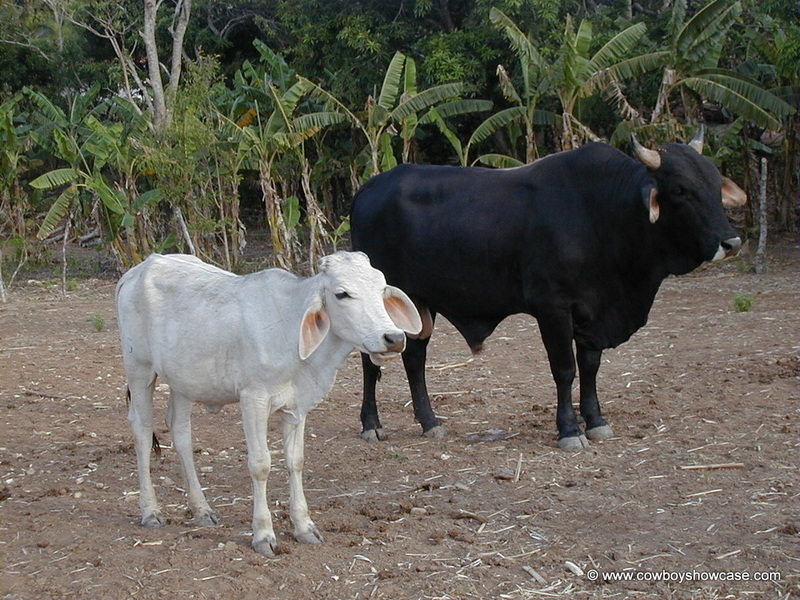 There is a lot of rainfall, so usually abundant feed, but most parcels and herds are small. Cattle have a similar value there as they do in the United States, but wages and cost of living are way lower. Cattle are a matter of pride for the small farmer. 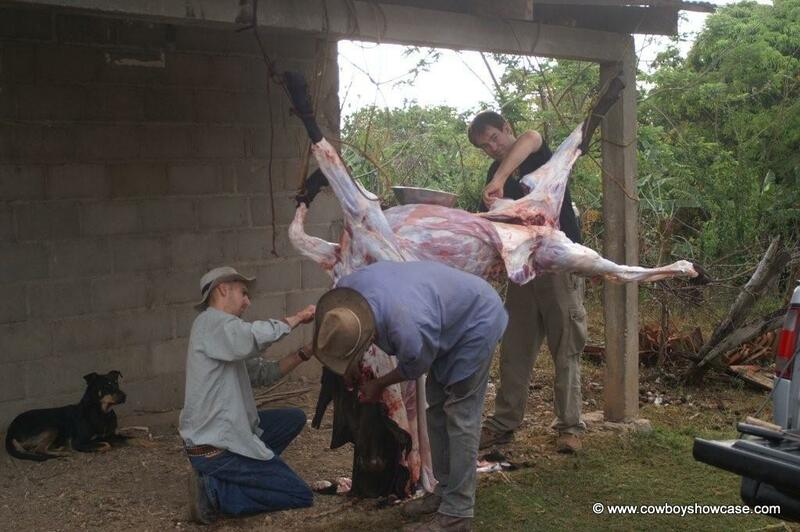 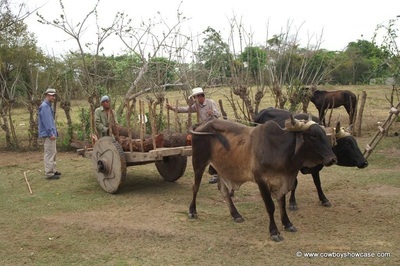 Here is a gallery of Honduran photos focused on livestock. 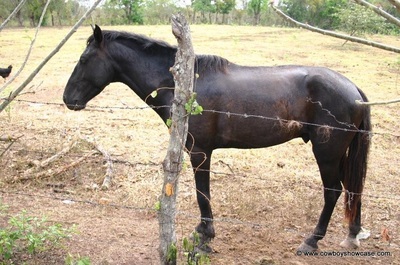 Click on photos for larger views.